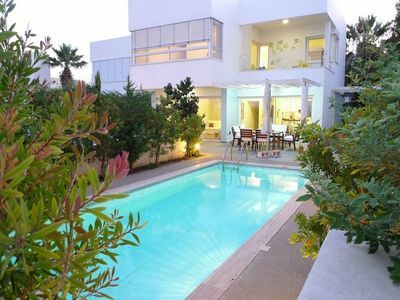 Nasia Coral Bay Villa - Modern Villa With Private Pool In Coral Bay. 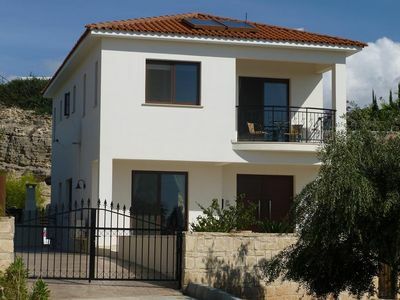 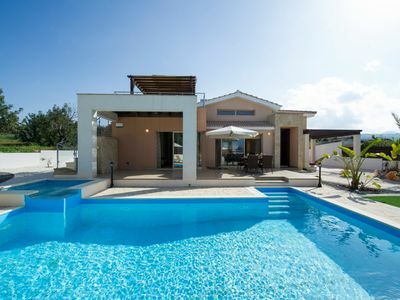 The Villa Nasia is a new modern three bedroom two bathroom villa located in the heart of Coral Bay and will appeal to guests who seek luxury without the need to hire a car as a wide selection of restaurants, tavernas, cafes, and the beach are all within a genuine 5 to 10 minute walk away. 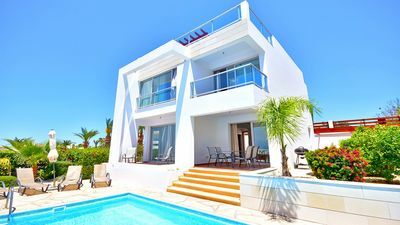 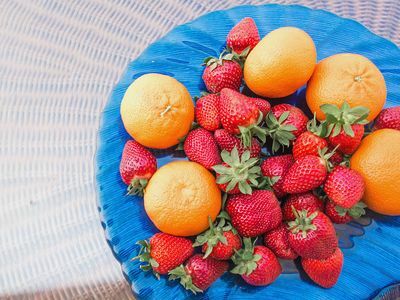 The villa offers stylish and comfortable new furniture throughout and is equipped with all the necessary features for a relaxing family holiday, including a full collection of outdoor furniture, barbecue, and a sun-deck with sea views, air conditioning throughout, UK and SKY TV and wi fi. 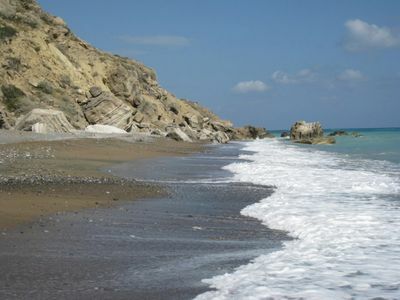 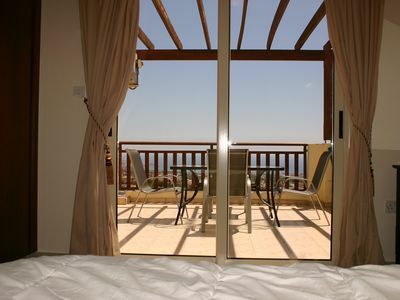 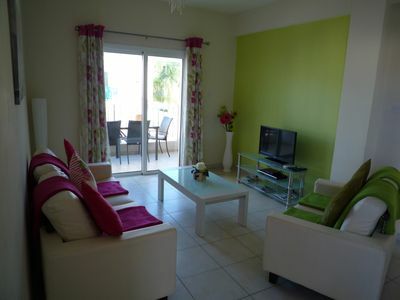 Offering luxury accommodation whithing a short walk of the center of Coral Bay. 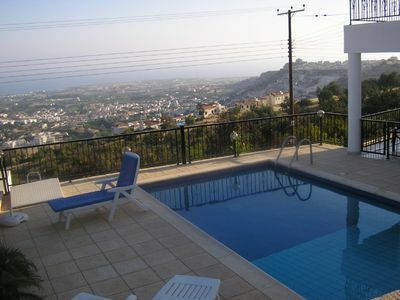 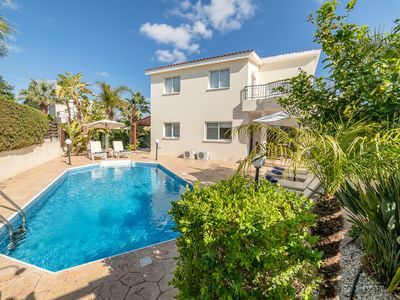 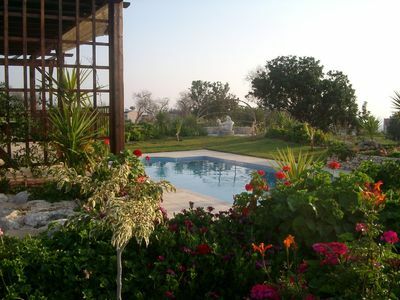 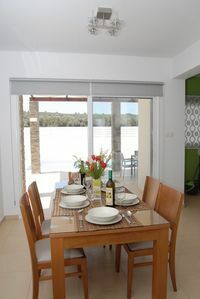 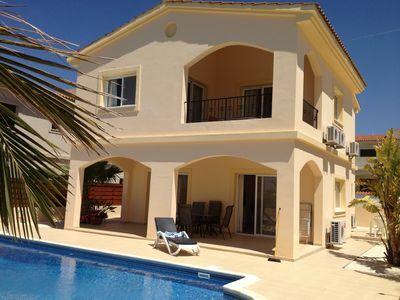 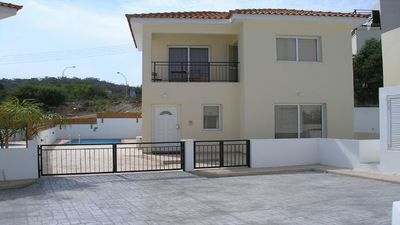 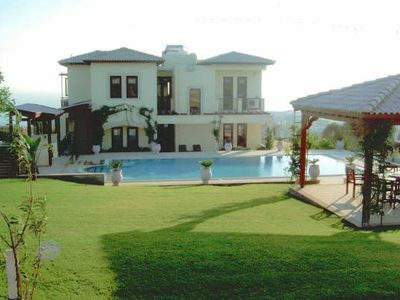 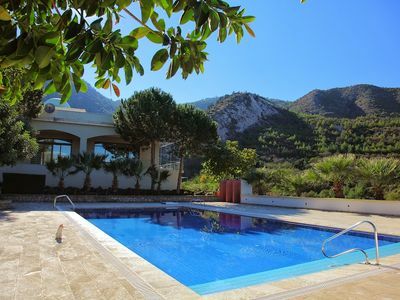 Villa With Private Pool And Free Internet Access and 2 Ensuite shower rooms.